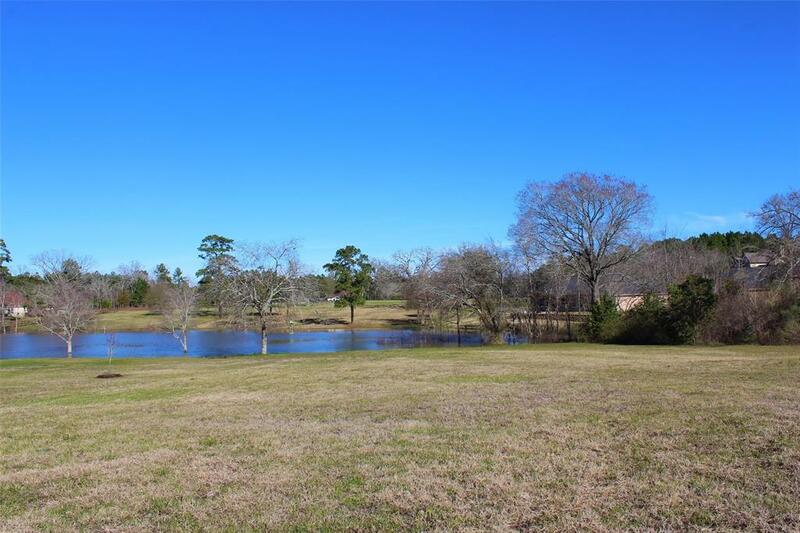 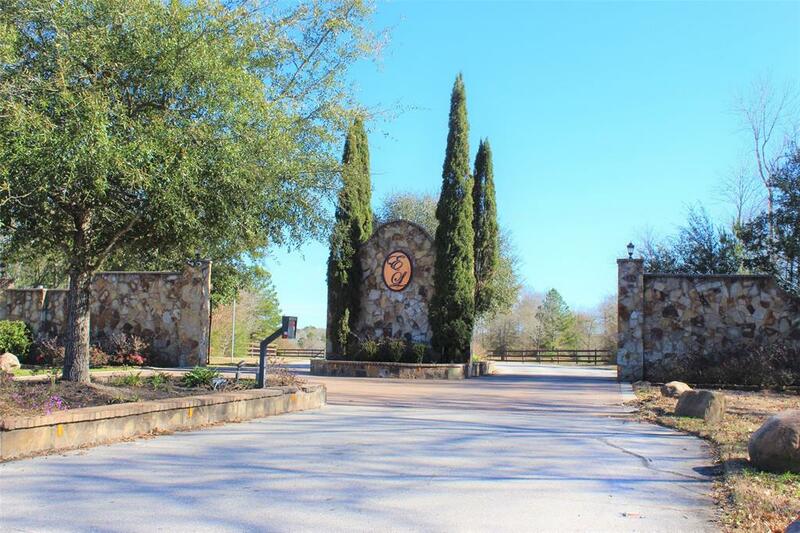 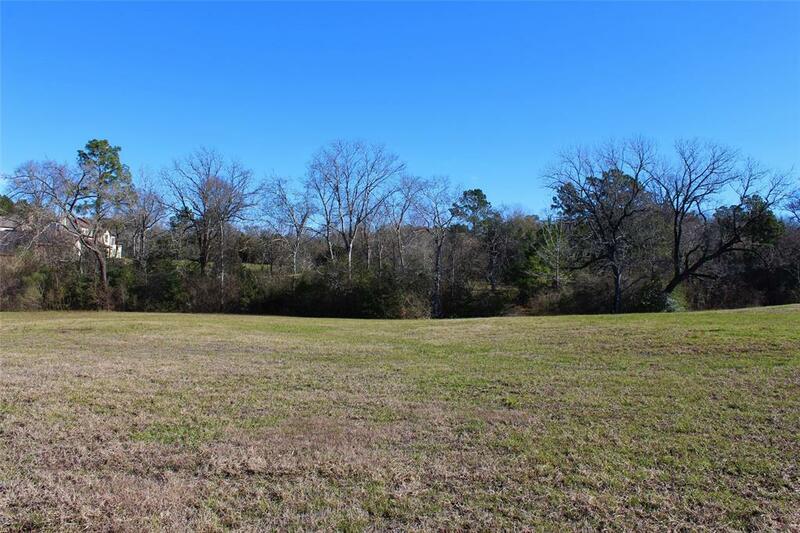 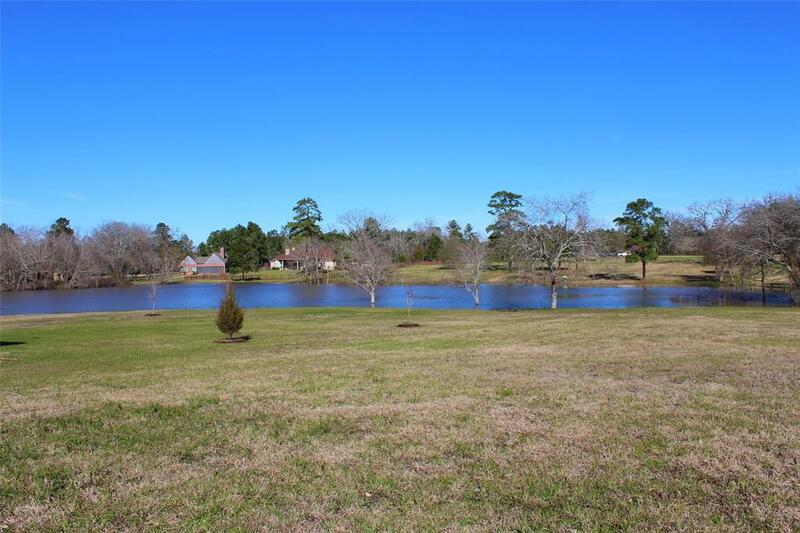 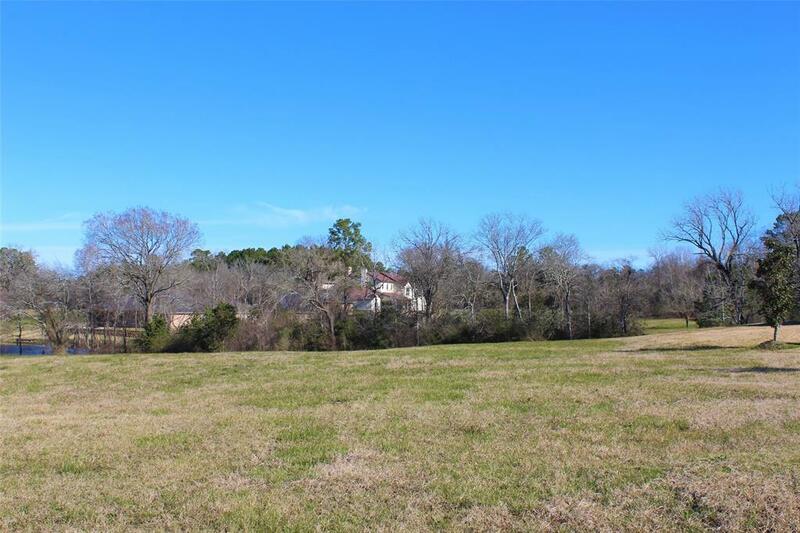 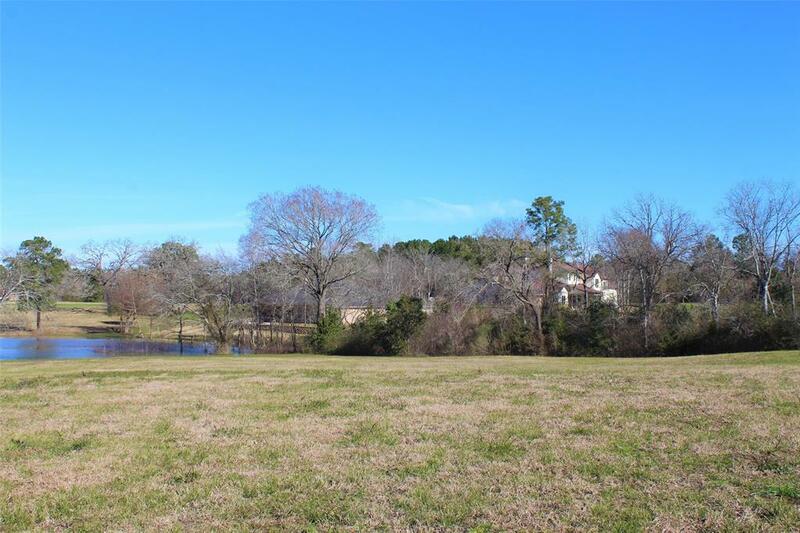 Beautiful Cleared 1.87 Acre lot located in the peaceful, Gated community of Emerald Lakes. 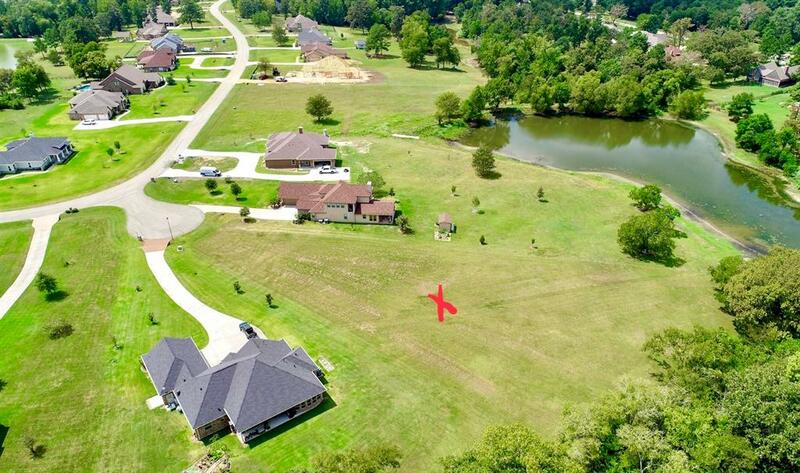 Neighborhood is filled with custom built homes all throughout, PRIME location to build your dream home. 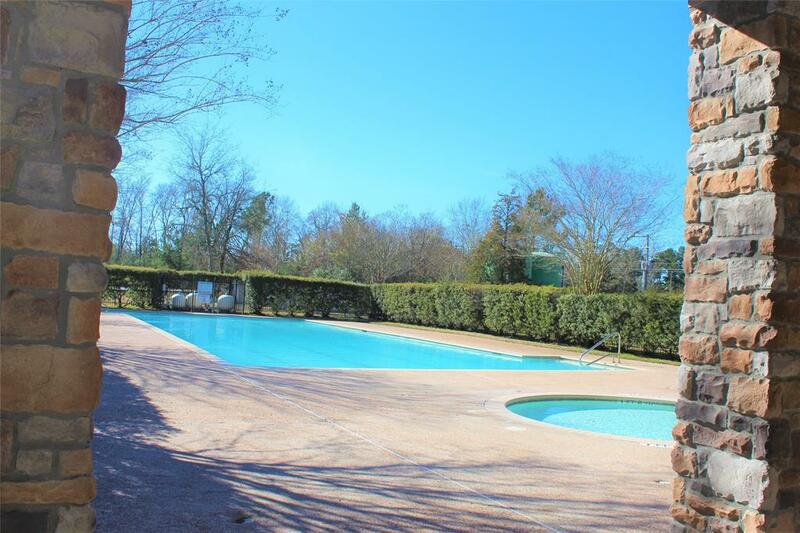 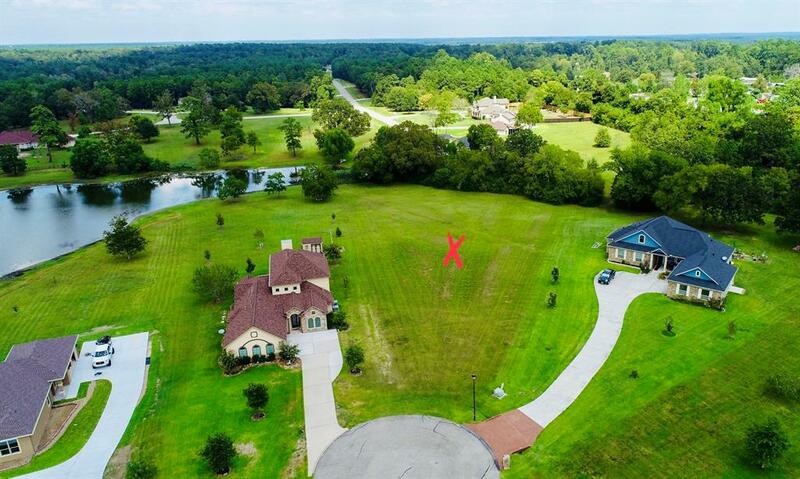 Enjoy neighborhood amenities including an Area Pool, Tennis Courts, Clubhouse, Fitness Center, 30 Acre spring fed lake for fishing/boating and Boat/RV storage. 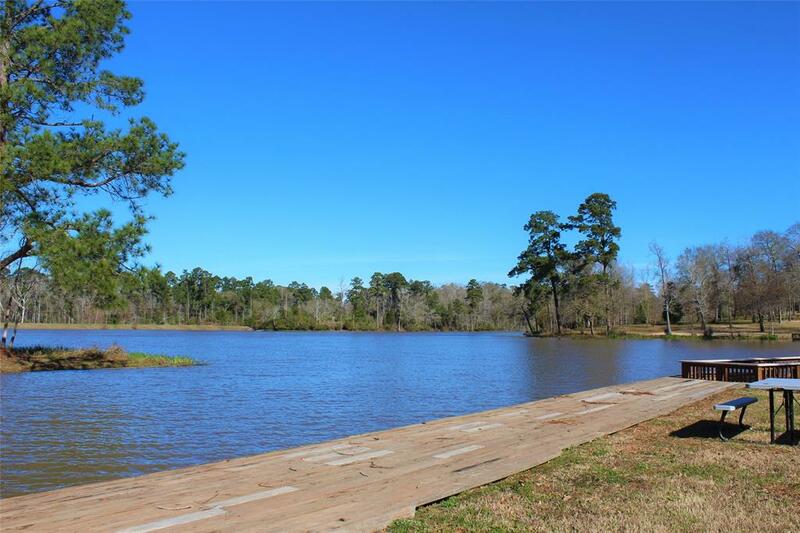 Only minutes away from I45, and conveniently located 25 minutes outside The Woodlands. 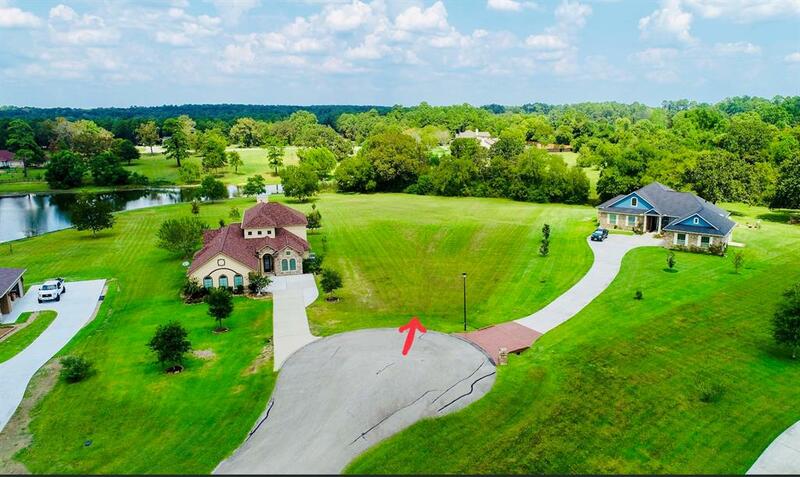 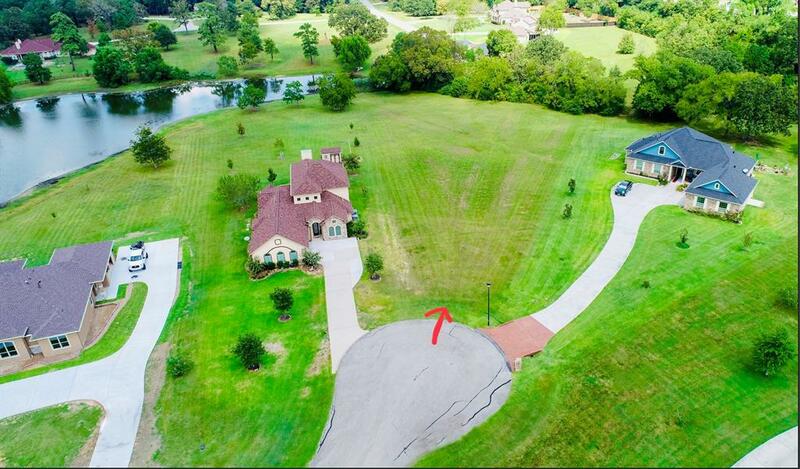 From I-45 Turn right onto W Montgomery St, .8 miles turn left onto TX-75 N/N Danville St., 2.1 miles turn right onto Emerald Lakes Boulevard, turn right onto Opal Trial(Take the second Opal Trail)Property is on the left in cul da sac. 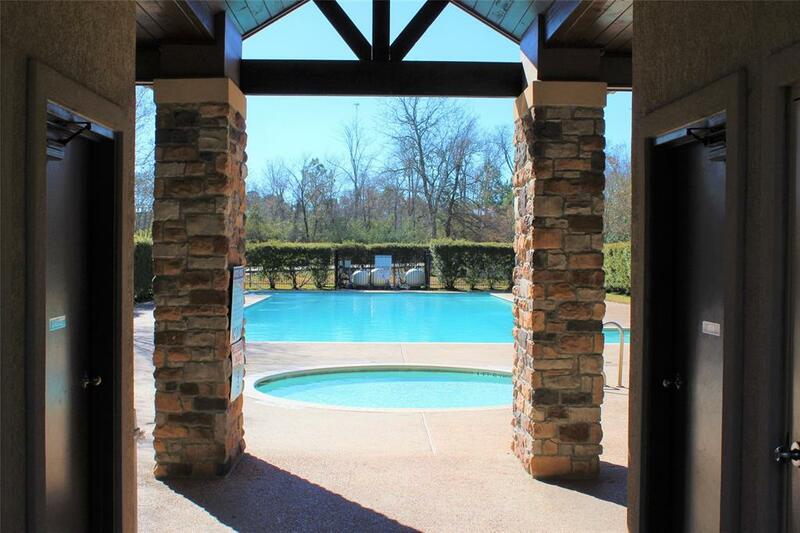 $537 would be your approximate monthly principal and interest payment.